Octava HDDSX Video Over IP solution is now supported by DTVGameControl - Video Over IP and HDMI Video Connectivity Solutions. The ever-popular Octava HDDSX Video Over IP solution is now supported by DTVGameControl. 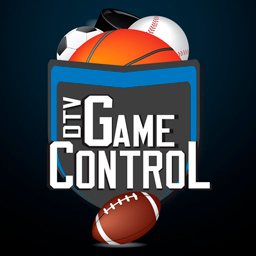 DTVGameControl is an iPad application, ideal for controlling and managing DirecTV Receivers, Video Tiling, Video-Walls, even your Audio in Sports Bars and Restaurants. DTVGameControl is as close as you can get to a plug n play solution out on the market. Integrators prefer us because there is no programming or processor necessary. End users love us because the iPad becomes the complete remote, giving them the ability to focus on their customers needs, rather than wasting time searching for the next BIG game!